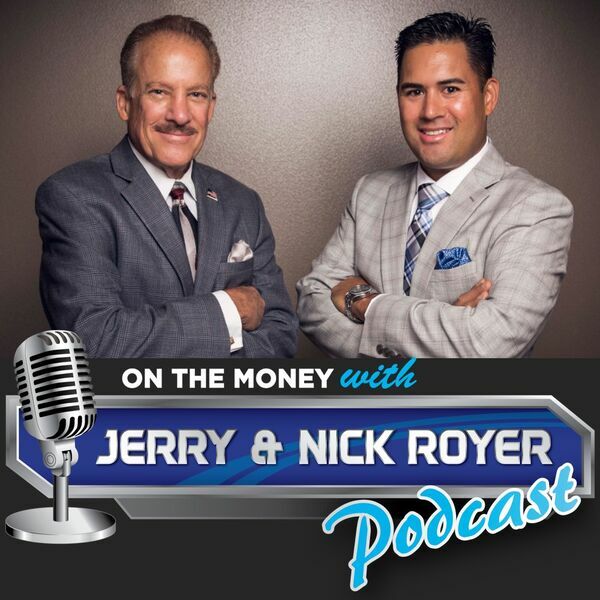 On The Money with Jerry and Nick Royer Podcast - Episode #13: Listener Questions Answered! - Are Annuities Right For You? - What's The Difference Between A Tax-Deferred Account and a Tax-Free Account? - What Should I Be Looking For When Meeting With A Financial Advisor?